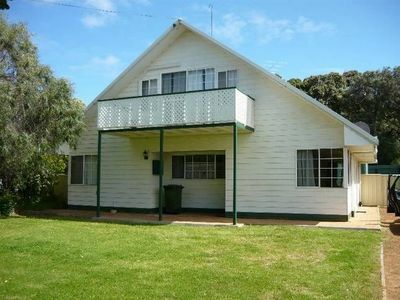 The Retro Shack . 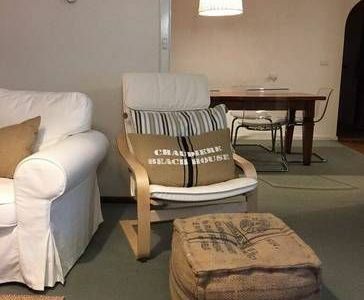 Pet friendly . 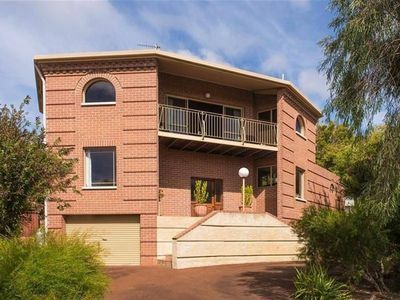 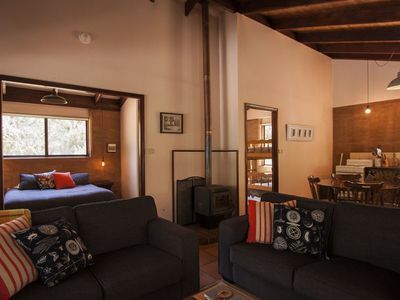 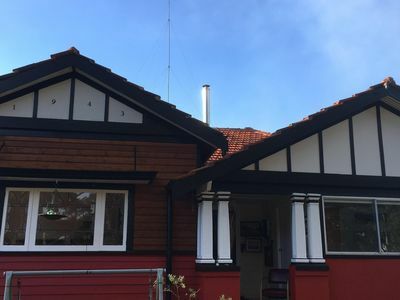 A beautiful old style home nestelled snuggly near the centre of town. 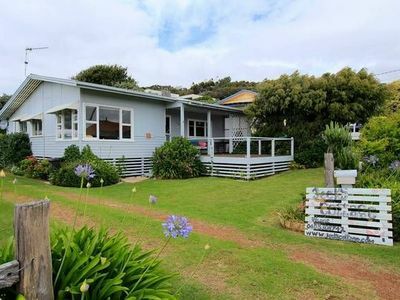 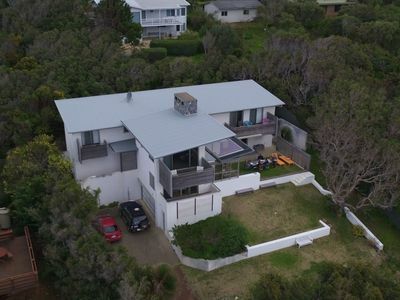 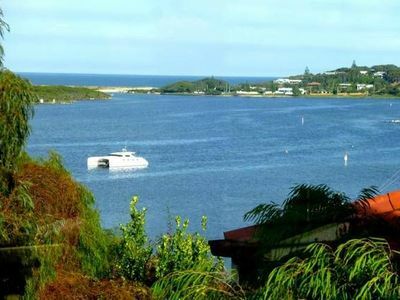 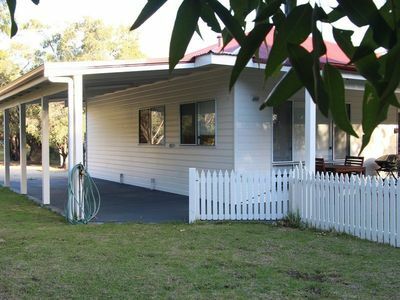 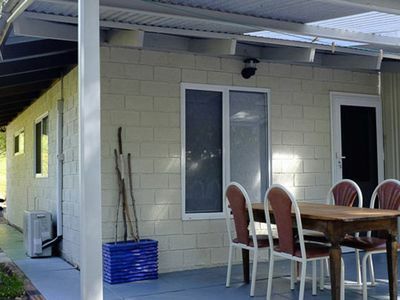 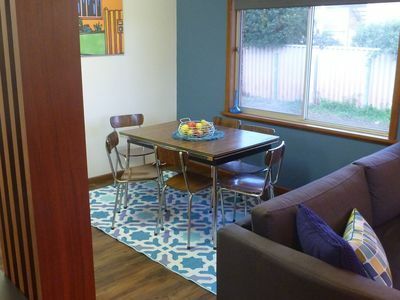 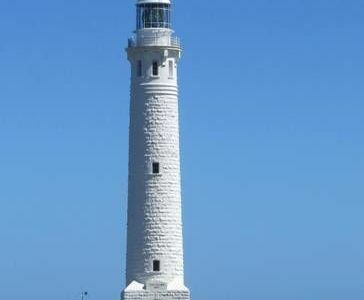 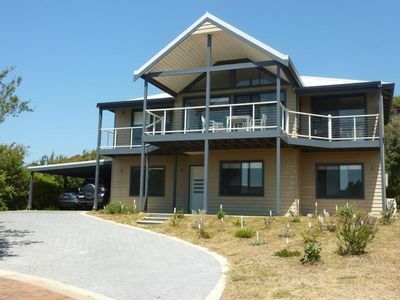 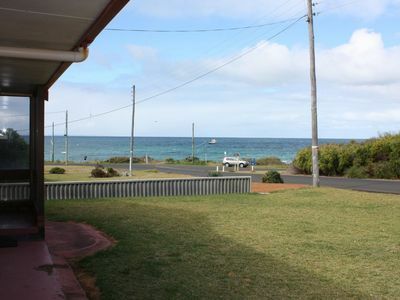 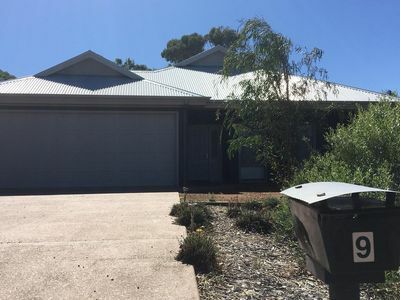 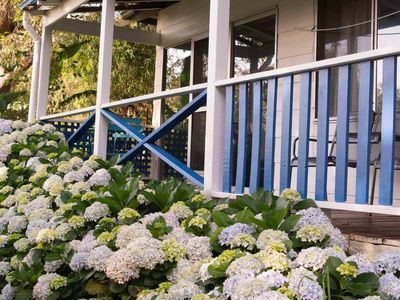 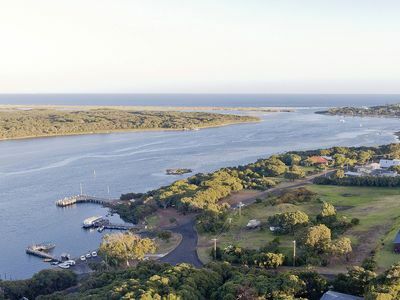 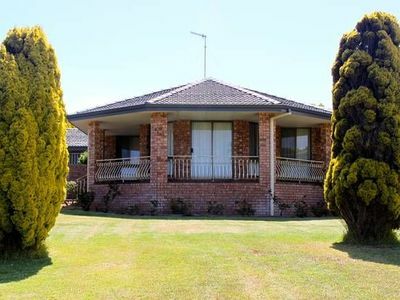 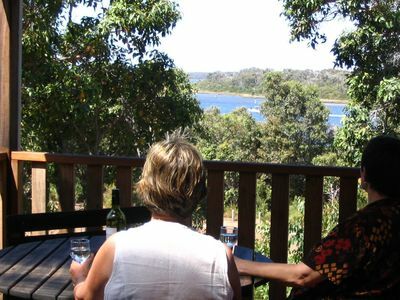 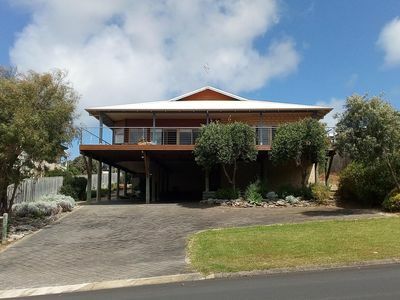 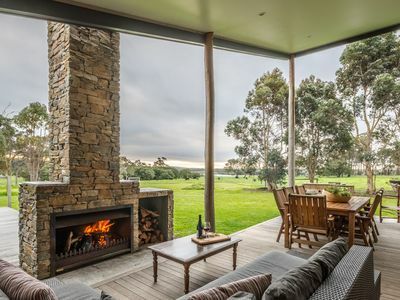 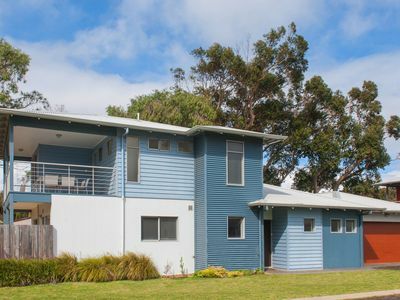 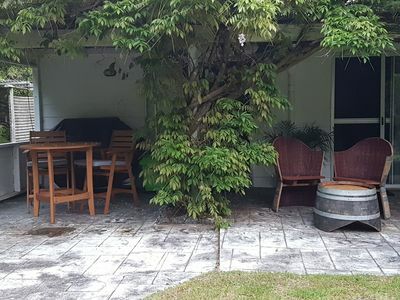 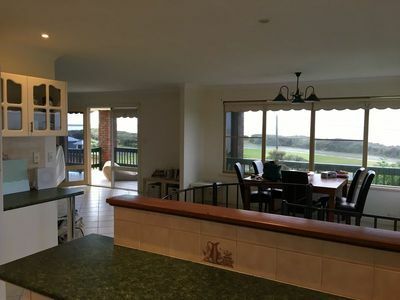 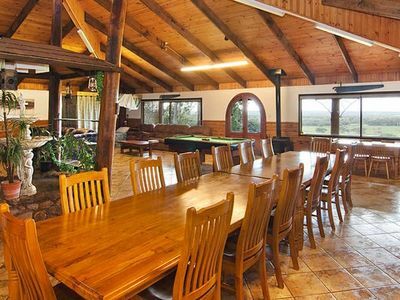 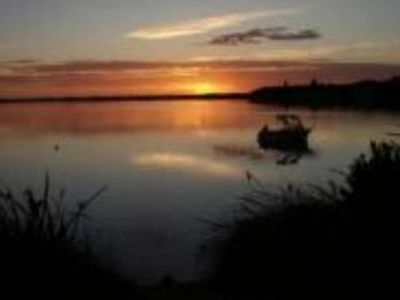 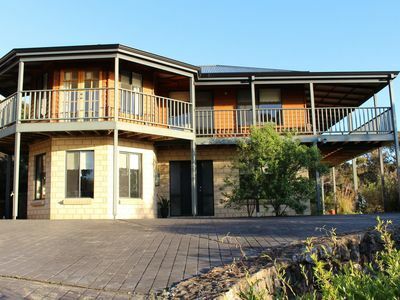 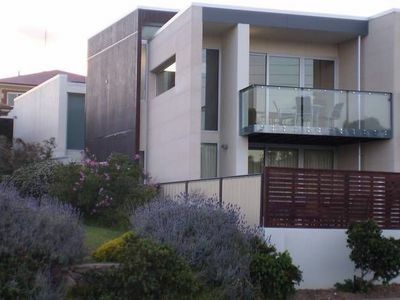 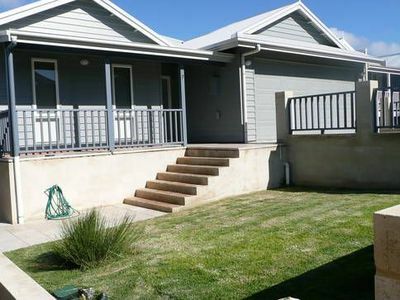 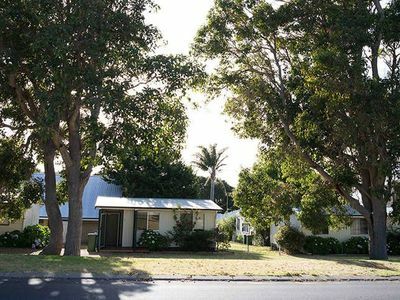 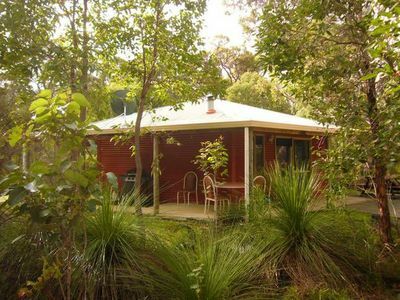 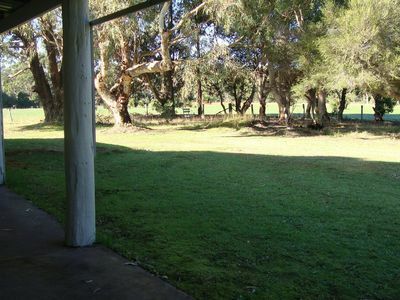 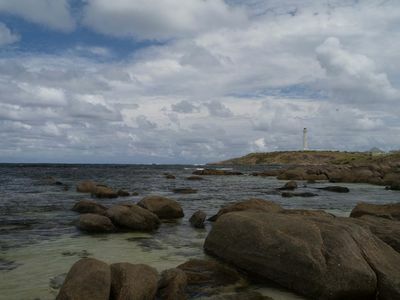 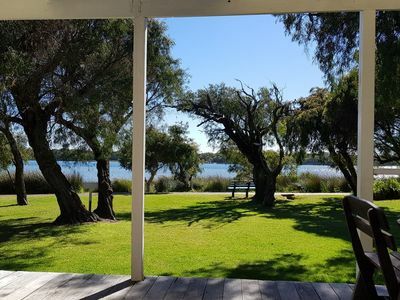 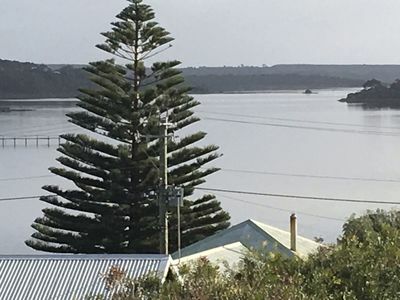 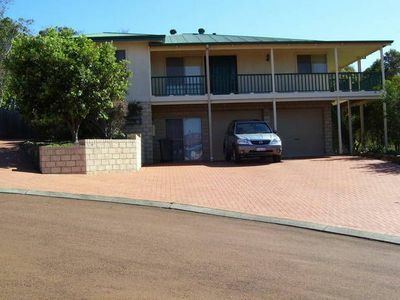 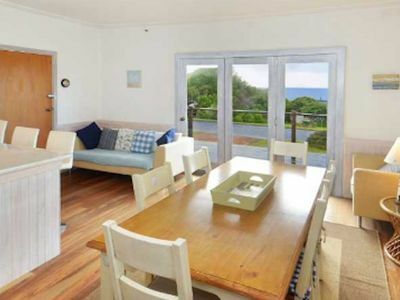 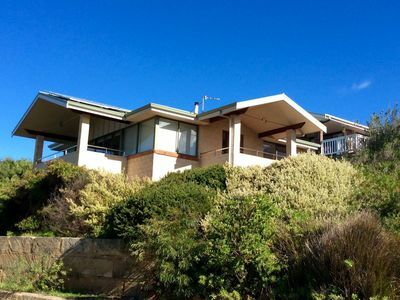 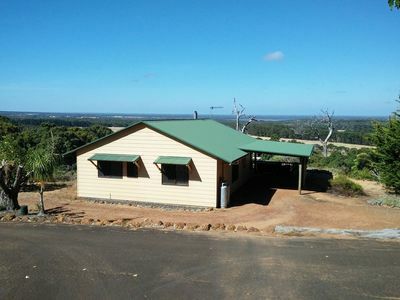 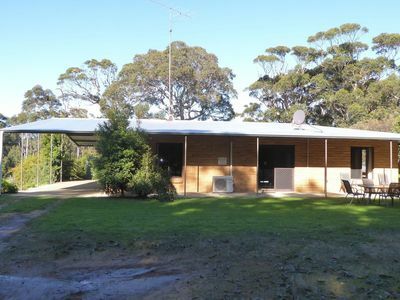 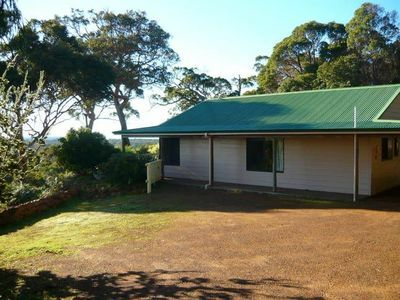 Stayz has a great variety of holiday accommodation properties in Augusta South West, including holiday houses, self contained cottages, homes and more. 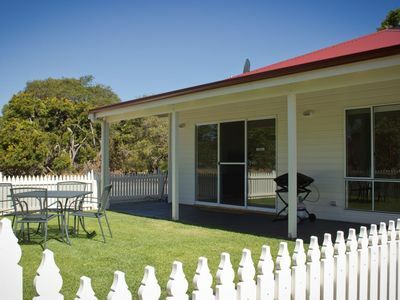 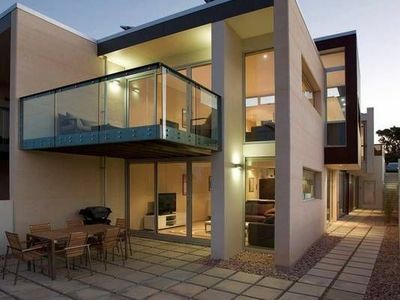 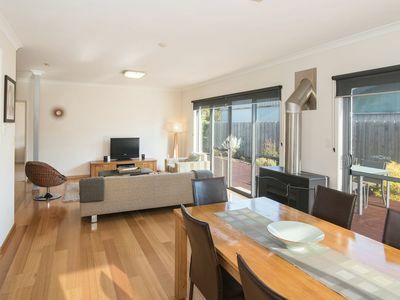 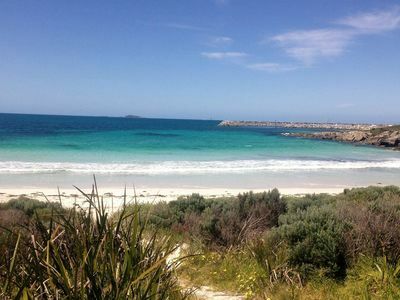 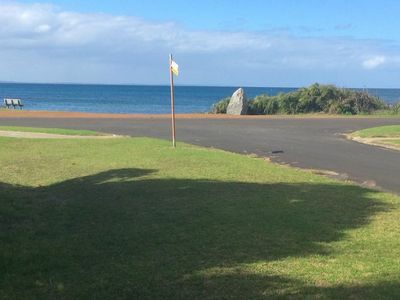 Take advantage of discount holiday accommodation deals when you book your holiday accommodation in the Augusta area of South West holiday with Stayz.